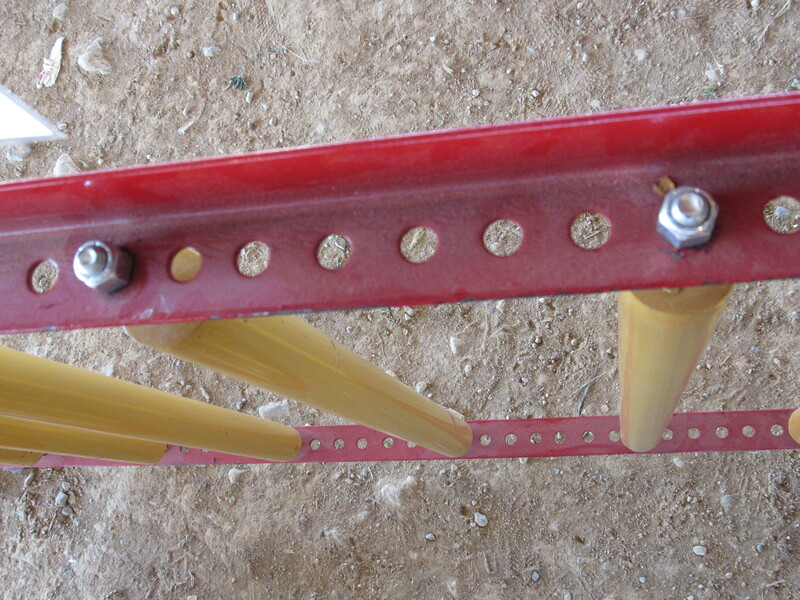 Creep Gates are 40” tall or 48” tall and 4 ft. in length, and come with 6 rollers. 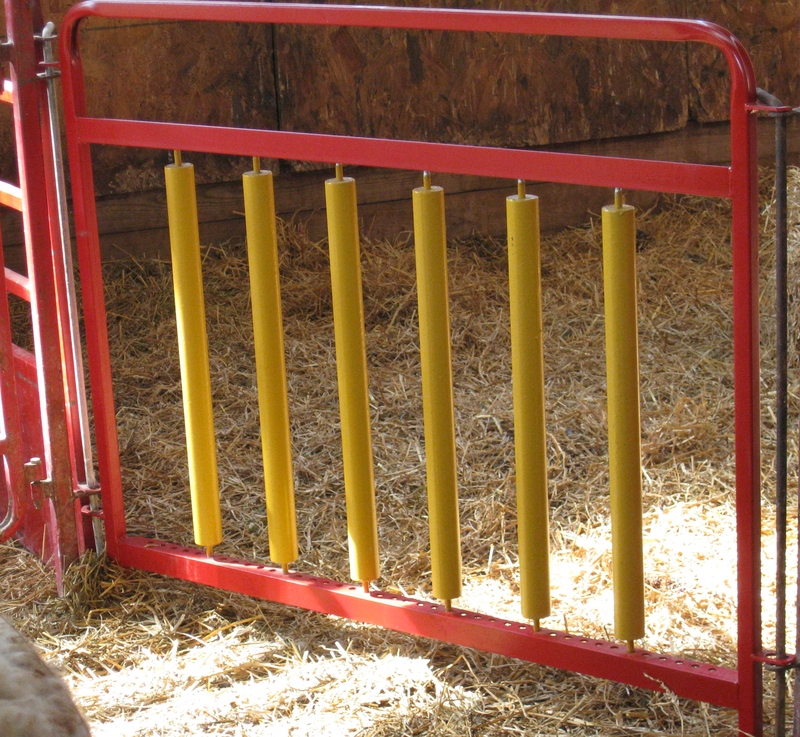 The rollers are made of metal pipe and are adjustable across 36 holes on 1” spacings to fit your variations in lamb sizes. Rollers allow larger lambs & kids to roll through the openings with more ease. Extra rollers and Drop-Down Panels are available for purchase. One Drop Rod per gate is included in price. 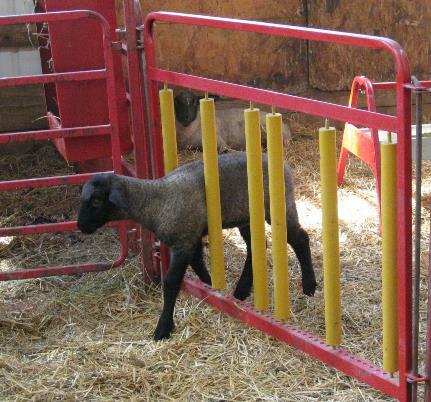 The rollers are easy to adjust and allow the lambs to move through easily. 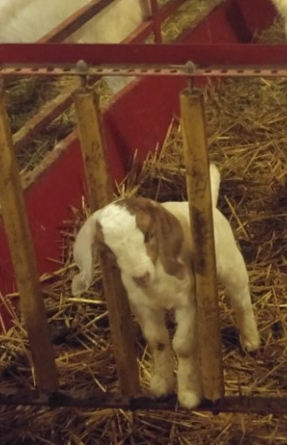 The rollers are easy to adjust and allow the lambs to move through easily. Just wish I had bought the walk-thru creep gate.